**Digium harnesses the power of open-source Asterisk! **Digium is the creator, primary developer and sponsor of Asterisk… Switchvox is the award-winning, UC Solution built on the power of Asterisk with thousands of installations worldwide. Basically this means, these guys know how to take the power of Asterisk and put in into an awesome turn-key solution for your business. Switchvox will save you money! OK, maybe this is our customer’s favorite reason, but we like it too. We have found when we offer great products and services at great prices our customer base has a tendency to grow. Switchvox comes out of the box ready to go packed with tons of features that “the other guys” don’t even offer. And with Switchvox you’re not locked into using specific service providers or equipment vendors for your network. So, you can “build” the system that is right for your office and business. **Switchvox is ready to grow with your business! **Is your business starting out small but you have dreams of growing larger in the next few years? Well, Switchvox can grow with you. Whether your company is 5 people or 255 people or 2,055 people spread out to several locations, Switchvox can be your money saving, powerful communications tool all along the way. **Switchvox is super easy to manage! **Switchvox comes with a super easy point and click interface that allows you or your IT staff to make changes, run reports, record calls, add custom messages, etc (all permission based of course) with a simple click of the mouse.You want to make thing even easier? **Chromis Technology **has a whole line of managed services to take care of everything for you. What could be easier? Call us today at 602.357.8070 to learn more! 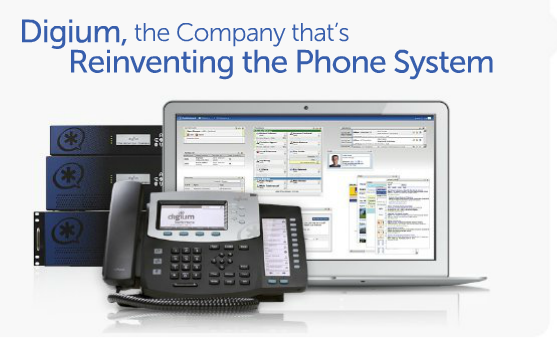 Digium is always releasing new Switchvox PBX software addons that make using the product a delight. The newest option, Notifier v6, will make users who live and die by Microsoft products very happy.